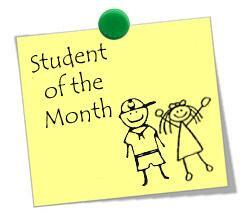 Southwestern Middle School has announced its top students for the month of March 2019. Congratulations to sixth-grader Kaitlin Galati, seventh-graders Austin McKotch and Andrew Piazza, as well as eighth-grader William Dorman on their accomplishment. 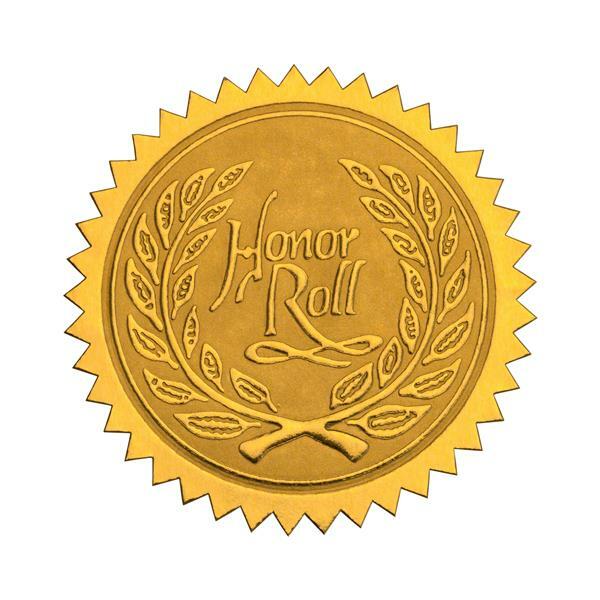 Southwestern Middle School has released the honor roll and merit roll for the third-quarter marking period of the 2018-2019 academic year. Congratulations to all those who ranked. Dozens of students in sixth grade, seventh grade and eighth grade earned spots on the rolls. 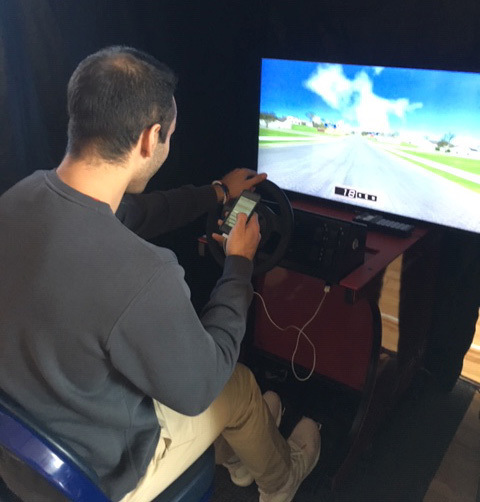 In observance of Wellness Day in March, students were able to drive simulators of driving with distractions such as texting and driving and driving under the influence of alcohol or drugs. Parents: Give Us Your Feedback in a 5-Minute Survey! 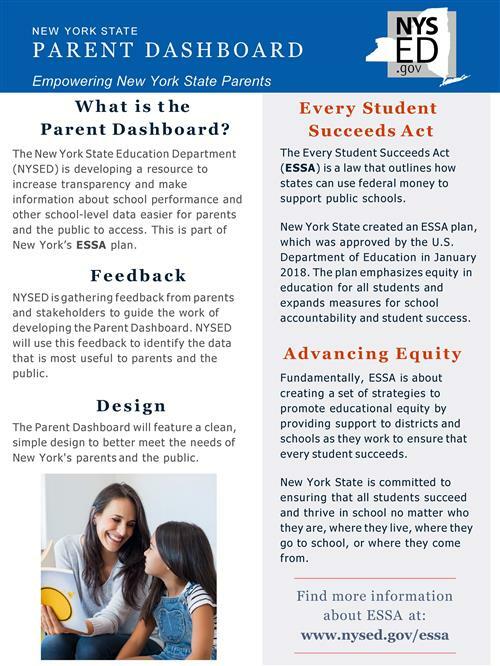 NYSED is gathering feedback from parents and stakeholders to guide the work of developing the Parent Dashboard. NYSED will use this feedback to identify the data that is most useful to parents and the public. Second-graders at Southwestern Elementary School enjoyed quite the treat on Tuesday, when local woman Maria Malmström visited March 5, 2019, to talk about Mardi Gras, otherwise known as Fat Tuesday. Students in Ms. Nelson’s classroom learned how this day is celebrated in different countries and what special treats are enjoyed before a period of fasting. Southwestern Central School District is committed to providing access to all individuals, regardless of any disability, to the information on our district website. If you are unable to access content on Southwestern Central School's website, have any questions about the accessibility of content or technology used by the District, and/or would like to report any barriers to accessing information on this website, please contact Pam SaGurney via email or at (716) 484-1136. Please provide your name, email address, the URL of the material you tried to access, and the problem you experienced. The mission of the Southwestern Central School District is to develop students’ potential for positive contributions to society as self-sustaining individuals. To accomplish this mission, the administration and staff will be models in the pursuit of excellence and will provide appropriate learning environments which encourage respect for self, others, school, and community. You have the right to request information regarding the professional qualifications of your child's classroom teacher(s) and paraprofessional staff. Pay for school meals online! "I've always believed that if you put in the work, the results will come." Warning: This page contains links to outside sources. By clicking on a link, you may be leaving the Southwestern School District's website. The SWCS District is not responsible for any content housed and/or published on those sites.